Westview Productions entertainment, energy, and immersive technology solutions firm, announces its 15th year in business and will mark the occasion with a new logo and promotions throughout the year. To honor this important milestone, Westview will begin rolling out new branding across its website, on upcoming releases, and will also be celebrating their 15th Anniversary on social media. In addition to this, the company will host a series of birthday celebrations in Orlando, Denver, Las Vegas, and Los Angeles, each with their own theme. 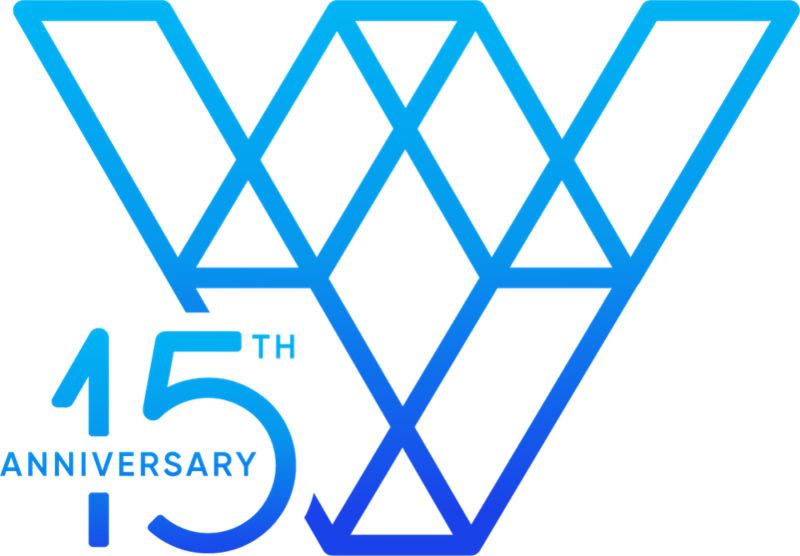 A 15th Anniversary logo has been designed to complement the style and feel of the new Westview visual branding while celebrating the accomplishments of 15 years of Westview Productions. It features “15th Anniversary” on the bottom left corner in the same color palette. "We’re honored to have served so many customers for the past 15 years,” said Eric Bloom, president & CEO of Westview Productions. “We have come a long way since the business was started in 2004 and are very excited about our future as the company continues to thrive," said Bloom when discussing the celebration. Westview Productions was founded by Eric Bloom in 2004 after seeing a need for professional services in the local Denver marketplace. Westview has grown from a small company supporting several Denver-based productions to a nationwide construction, and entertainment solutions firm. Today, Westview is recognized as a trusted design partner and installer, encompassing control systems integration for schools, municipalities, corporate campuses, healthcare facilities, sports venues, houses of worship, hotels, and all sizes of commercial buildings. For more information on this or any of Westview’s projects visit our webpage westviewproductions.com, you can also follow us on Instagram at @westviewproductions.